Wooster School will continue to offer a comprehensive lower school program for students in grades three through five in 2019-2020, and fourth and fifth grade options in 2020-21, before settling into a fifth through twelfth grade program in 2021-2022 and beyond. 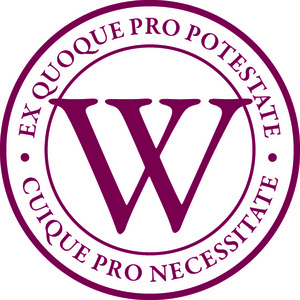 Wooster School is an independent, co-educational college preparatory day school, serving students from Fairfield and Westchester Counties. Located in Danbury, Connecticut, the School serves students from grade 3 through grade 12. A leader in classroom innovation and teaching, Wooster School is a place where thinking and learning are personal, meaningful, and visible; and where faculty work closely with students in small classes and cohorts to think and communicate critically and creatively. At Wooster, every student participates, every student contributes, and every student learns and develops the necessary skills to be a life-long learner and leader in college and beyond. To learn more, visit http://www.woosterschool.org/ or contact Wooster School Admissions at (203) 830-3916.